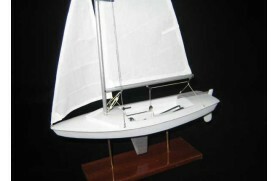 The laser is a racing solitarie boat. 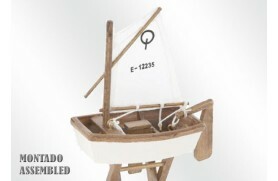 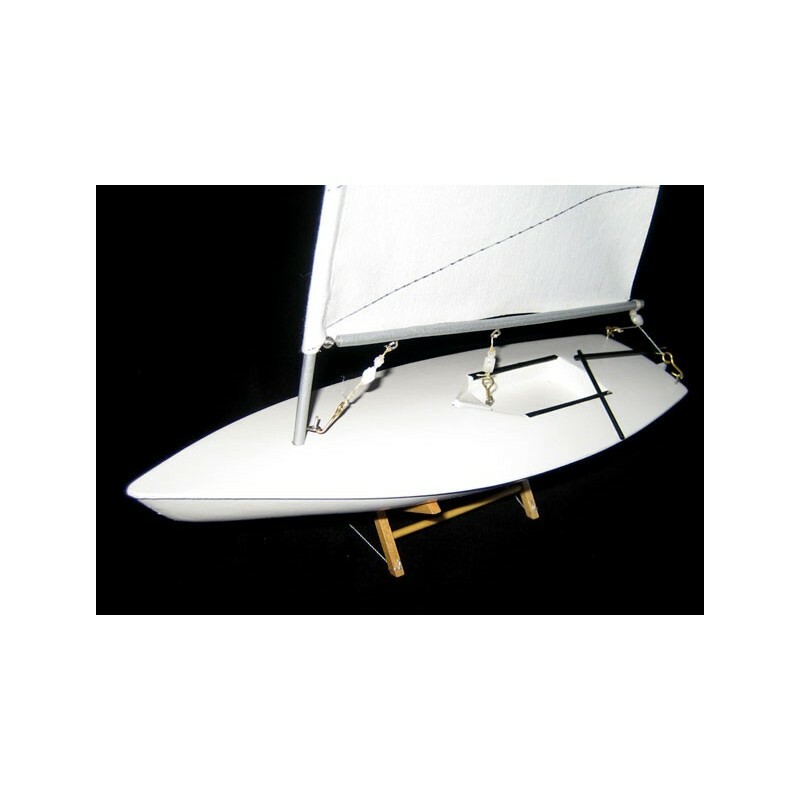 The main attraction of the Laser dinghy is protected by the rules of the One Design class, which means that no changes to the vessel unless they are specifically allowed in the rules. 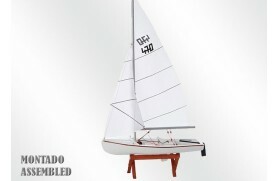 So in theory all lasers are the same whether they are new or 10 years old, so is the pattern to win the race, not the boat. 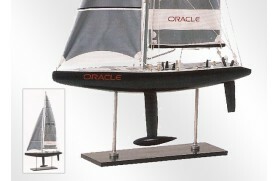 The Laser is a challenging boat that requires physical, subtle and technical, as well as tactical excellence. 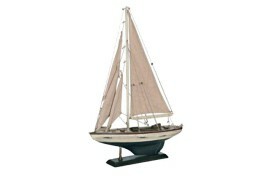 It's a ship without the help of Olympic class, sailing and club level, nationally and internationally. 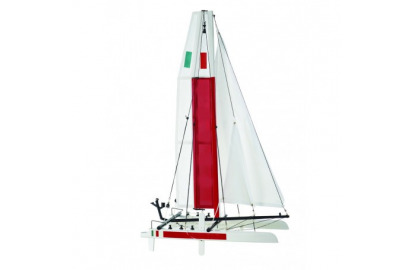 With more than 200,000 boats in 140 countries, is clearly the world's most popular sailing regattas and youth. 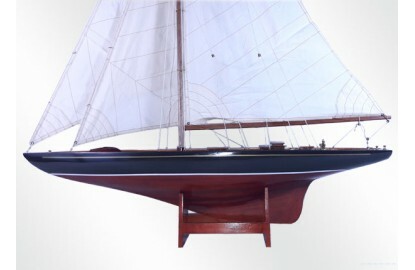 One reason why the laser is so popular is its simplicity. 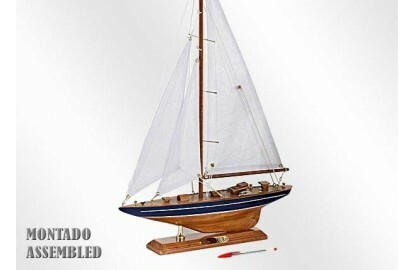 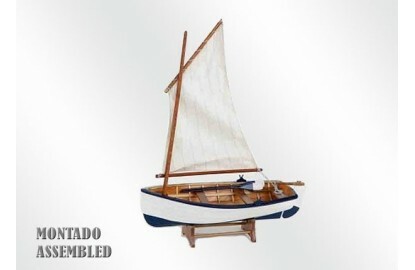 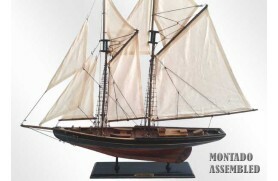 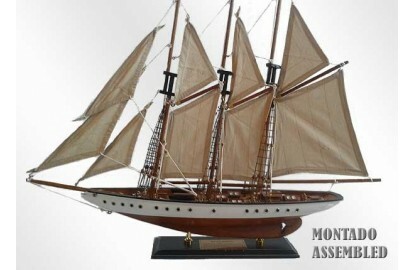 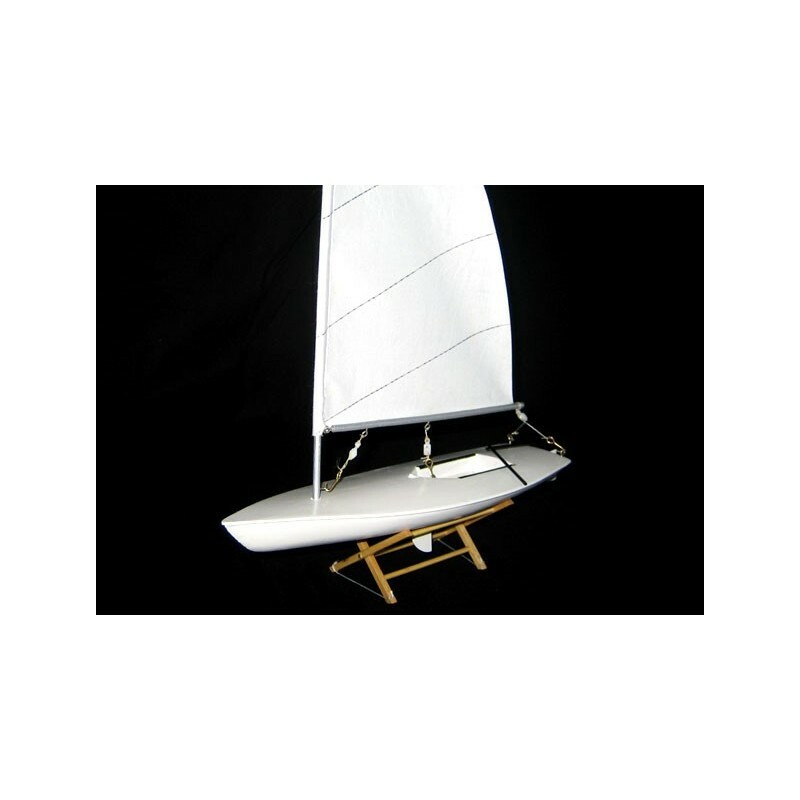 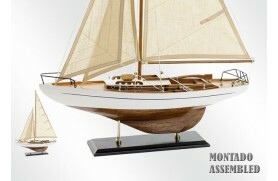 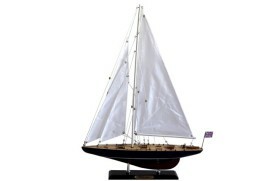 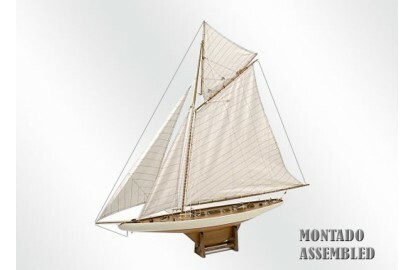 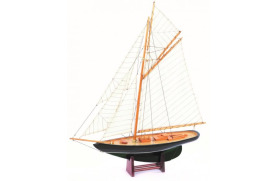 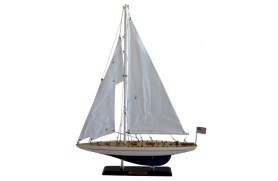 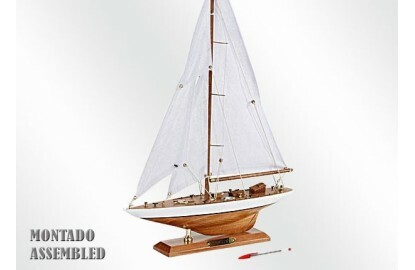 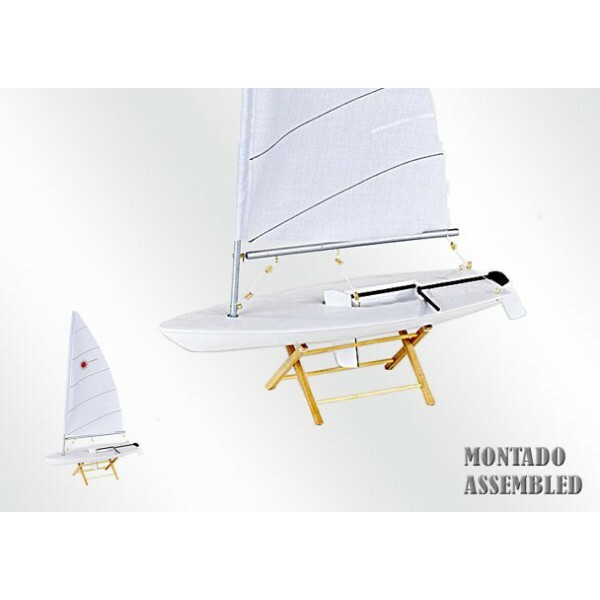 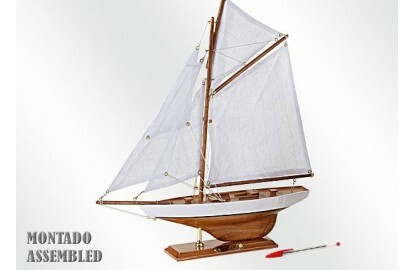 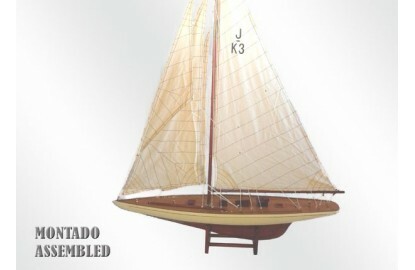 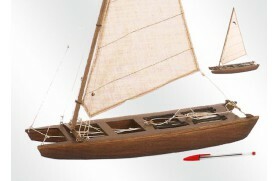 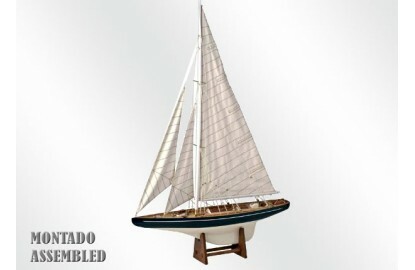 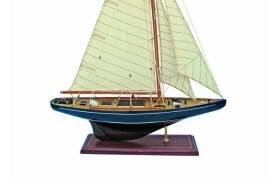 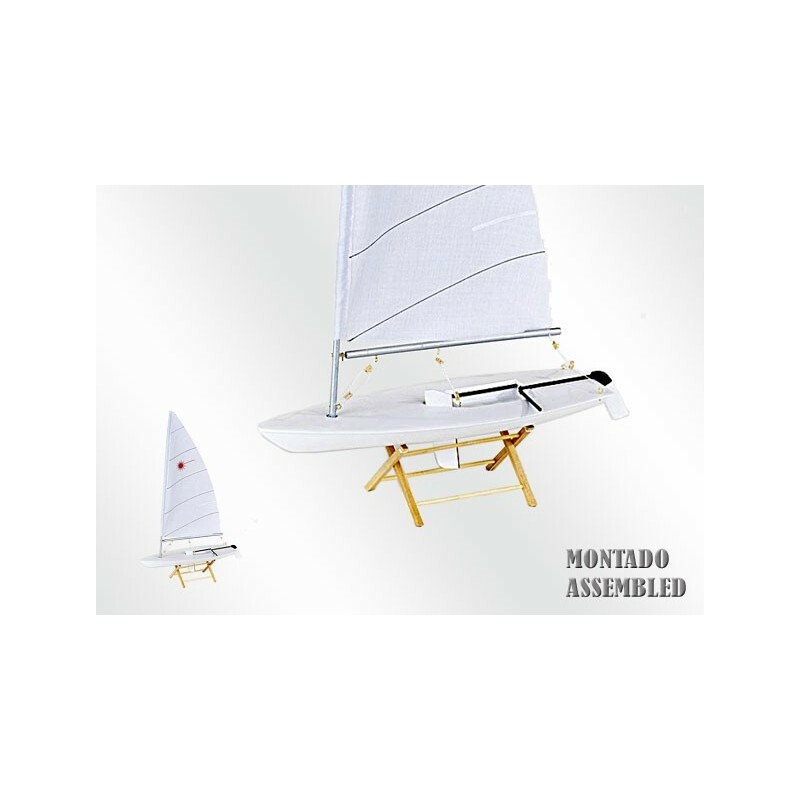 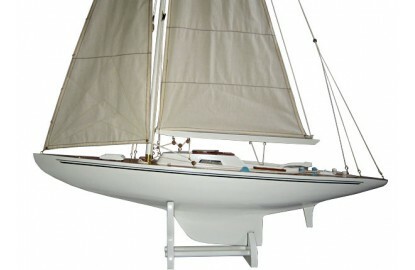 The two independent parts of the mast and sail, the boat makes it easy to assemble and light weight make it easy to transport. 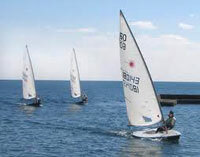 The class combines a laser helmet with three different types: Standard, Radial and 4.7. 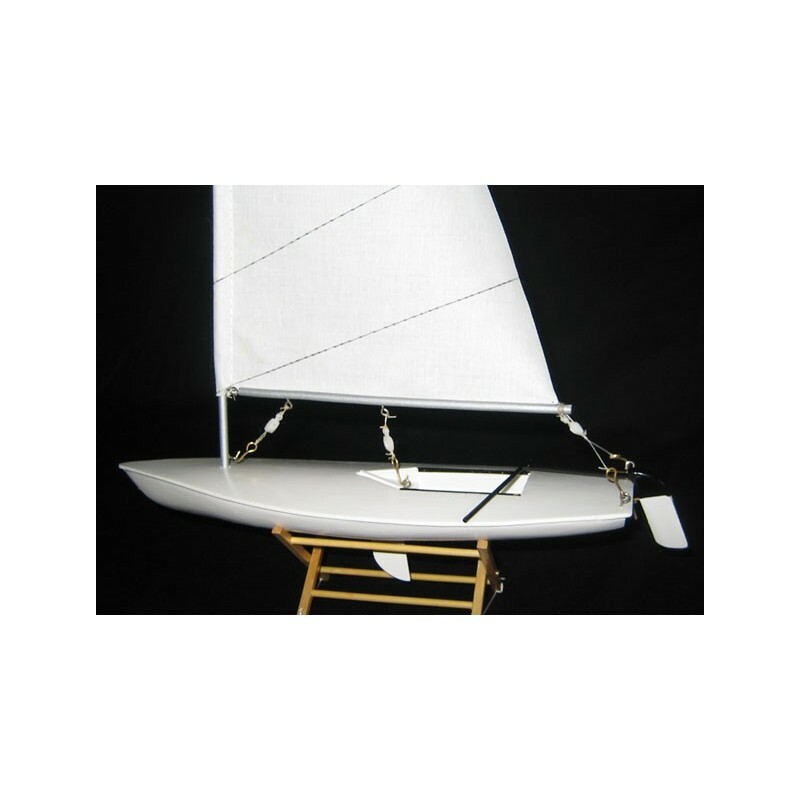 Sailors who begin at 4.7 can be passed to higher levels to grow physically and tactically, without spending a fortune on a brand new boat. 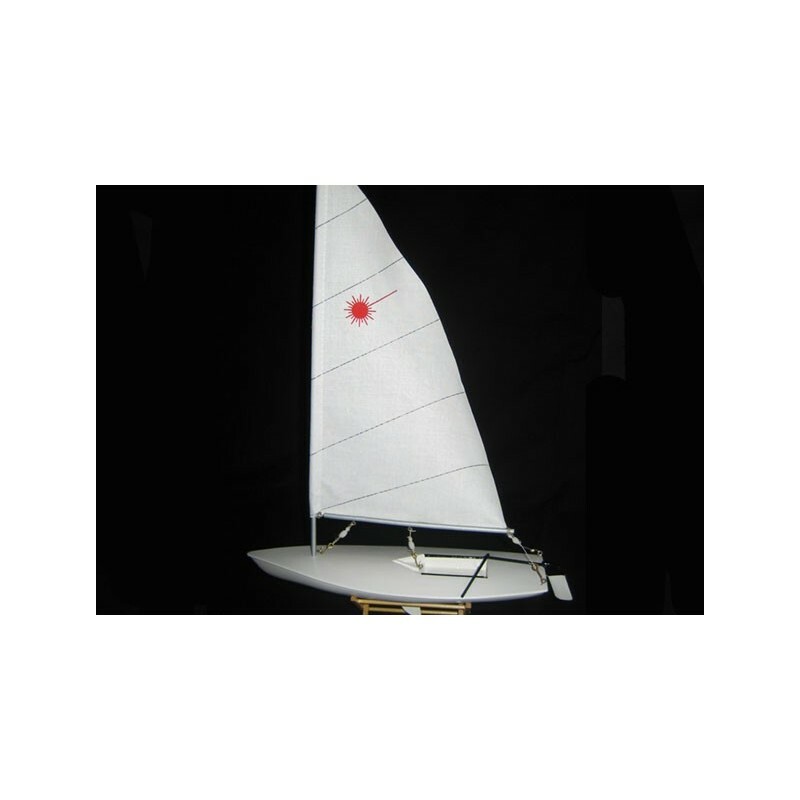 The protection of a design also means that the laser will never be outdated, which explains why lasers have a high resale value.